Pensions and social security payments are good financial safety nets most retired Amercians, but as the costs of living naturally increase over time, you may find yourself spending more but getting less for your money. So what can you do to ensure your retirement is stress free and not encumbered by mounting bills? For many homeowners, a reverse mortgage could be the answer to financial woes and searching online for options has never been easier. The unfortunate part of fixed retirement payments is that they don’t adapt to inflation. This can mean that a senior who was living comfortably a decade ago finds himself in dire financial straits in the present due to higher prices for basic necessities. Downsizing to a smaller home. Selling possessions that are no longer needed. Taking on a part-time job. These are just some of the ways seniors can make up for the income gap that naturally happens over time. Getting a reverse mortgage, in particular, is one of the quickest ways for elderly property owners to cash in without much stress or strain on the body. Any senior over the age of 62 who owns a home can apply for a reverse mortgage. This is a special kind of loan that transforms a house's equity into a lump sum of cash. 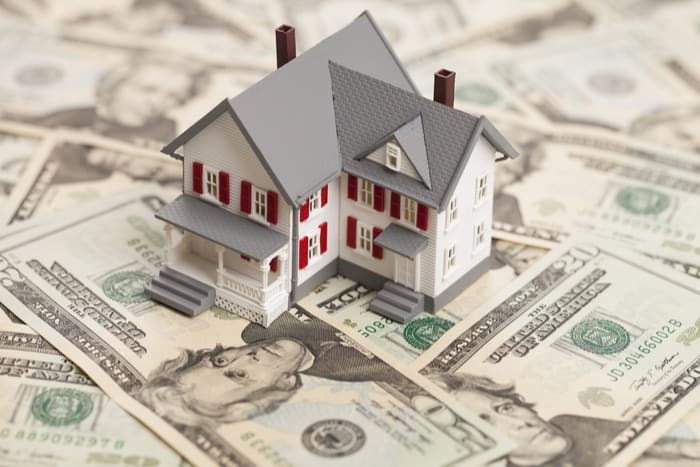 However, instead of having to pay monthly installments like one would with a home equity loan, reverse mortgages don’t require borrowers to make monthly payments. Seniors can also stay in their home for as long as they are able in most instances. Moves to a different home. Falls behind on property taxes, homeowner’s insurance, or necessary maintenance. In addition, to qualify for a reverse mortgage, seniors must now go through housing counseling. Recent reforms that took place on October 2, 2017 have established this protection to borrowers to ensure that they are making sound financial choices and are walking into the reverse mortgage fully informed. If you have a loved one who is a good candidate for a reverse mortgage and is in need of some extra money, this is a good time to cash in. For example, if a senior has $100,000 in home equity, she can get $47,000 in her bank account from a reverse mortgage.